No. 2 Pencil Shoes - New! Dixon Ticonderoga Style - Fun and Unique Gift For Students & Teachers! 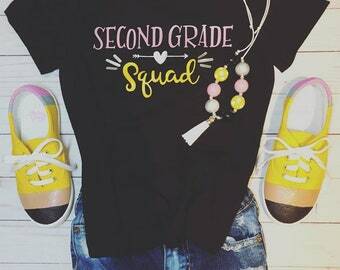 Perfect for heading back to school! Classic Yellow No. 2 Pencil Shoes - Fun Canvas Shoes For Students and Teachers. 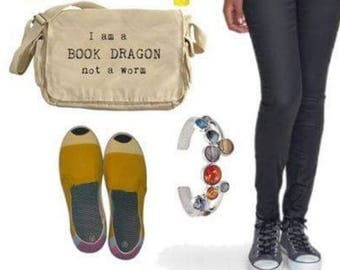 Perfect for heading back to school! Classic Notebook Paper & Yellow No. 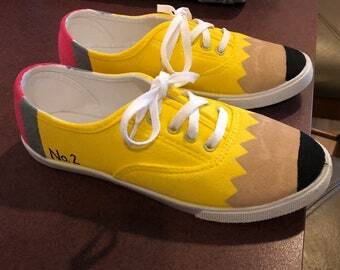 2 Pencil Shoes- Fun Canvas Shoes For Students and Teachers! Perfect accessory for school. Classic Yellow No. 2 Pencil Shoes ot Notebook Paper Shoes. Hand painted canvas shoes for teachers and kids. 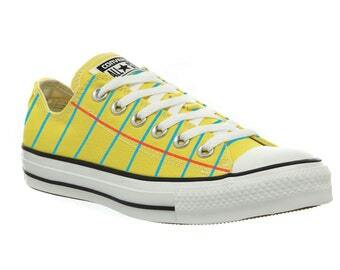 Converse Legal Pad Graphic© Shoes for men AND women! The Notebook Paper Shoe Re-done. 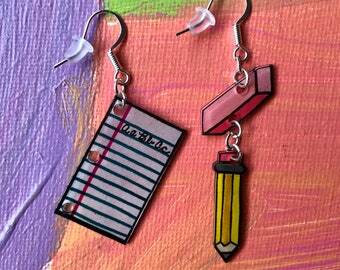 Perfect for heading back to school! Pink, Blue or Green Notebook Paper Graphic© T-Shirt for Ladies - Fun & unique bookish gift for teachers and students! Pencil Shoes. FREE PERSONALIZATIONS Teacher shoes Pencil Toms. Pencil Vans. No. 2 Pencil Shoes for Teachers!!! Water Resistant! Black and White. Drawing. Abstract Art.